Atomic Empire is pleased to host a Mythic Championship Qualifier for Mythic Championship Barcelona. This event is capped at 226 players and will feature $5,000 in cash prizes! 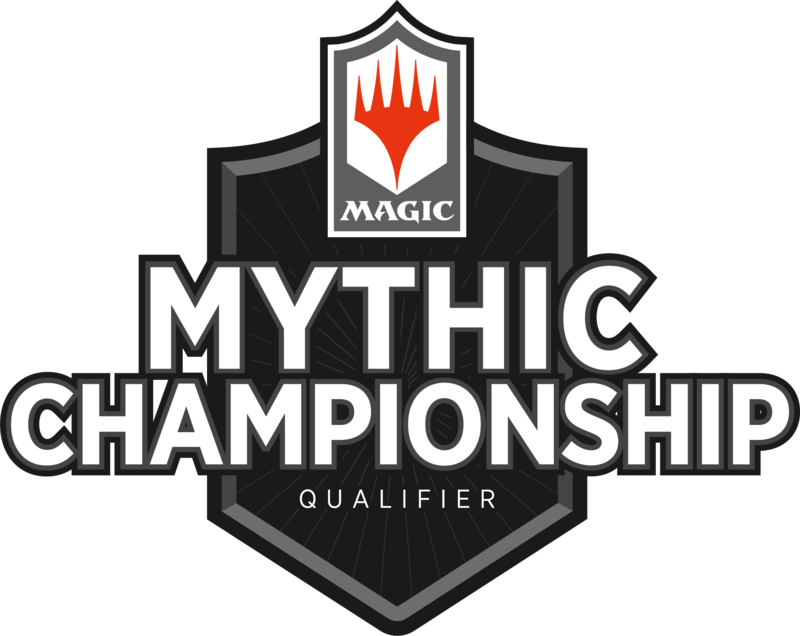 The Mythic Championship is a premier, invitation only event sponsored by Wizards of the Coast, where top players compete for $500,000 in prizes and the title of Mythic Champion. Winning a Mythic Championship Qualifier is one of the only ways to secure an invitation to this prestigious event. Entry Fee: $40 online pre-registration, $45 day of at the door. Format: Standard Constructed. Competitive REL; deck lists are required. Structure: Up to 8 Swiss rounds based on attendance with a single-elimination cut to the top 8. Schedule: Doors open at 9 am. Registration closes at 9:45 am. Tournament starts at 10:00 am. Registration closes 15 minutes before tournament start time. You must be in line to register in person (or have already registered online) by then, or you will receive a round-one loss. This is to keep the tournament running on time for all of our players. We will be running a Pauper side event starting at 2pm. This event information and registration is linked in the sidebar. Cape Fear Games will be in attendance as a vendor; orders placed through their website by May 9th can be picked up at the MCQ! Just select "Event Pickup - Mythic Champs Durham" as your shipping option. Registration is capped at 226 players. Register now to guarantee a spot! Participants will receive an exclusive Arcbound Ravager promotional card. More information is available via the General Information link in the sidebar. Wizards of the Coast no longer provides a travel award or airline tickets for the winners. All travel expenses are the responsibility of the winner.